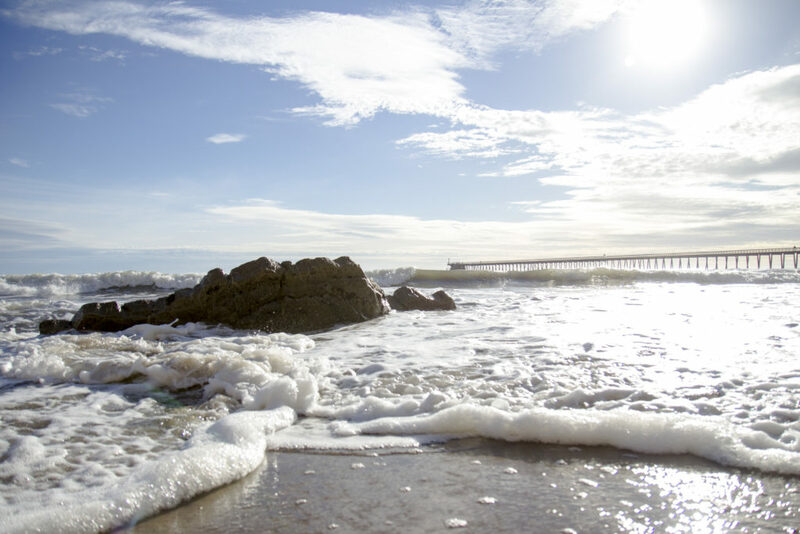 Haskell's Beach is nestled between Ritz-Carlton Bacara and Sandpiper Golf Club. Soak up the sun on the sandy beach, explore the tide pools, or look for dolphins playing in the ocean. To get Haskell's Beach, follow the directions to the Bacara Resort & Spa and look for the coastal access/beach parking lot on the left. Walk down the Public Access Trail which has informational signs along the way provided by the California Coastal Commission.